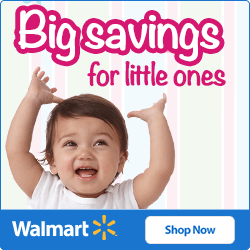 Ready to get your baby to sleep through the night? 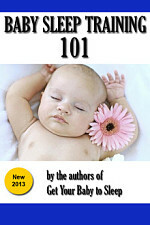 Sleep training your baby is a challenging task, one that takes dedication, hard work, and sometimes a few tears. But the benefits are substantial: sleep is essential for immunity, health, parent-child relationships, maternal mental health, you name it! If you’ve come across our site, that’s a good sign. 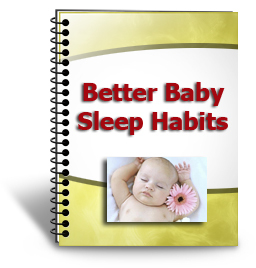 It means you recognize the potential benefits of healthy baby sleep habits, and you’re willing to work at it. You can download it in PDF (which works on Kindle), Mobi, or Epub formats. Just put in your e-mail address, confirm it in the confirmation message, and we’ll send you the links to all three formats. We will never sell or share your information with anyone else, and you can unsubscribe at any time. If you have any questions or suggestions for our book, we would love to hear them. Please use the comments section below.